Goku and Vegeta Standard bodies not included. 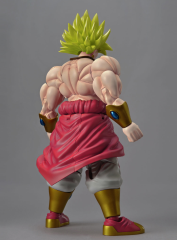 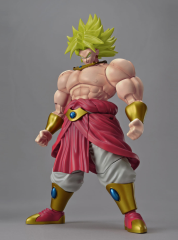 The Legendary Super Saiyan Broly is here! 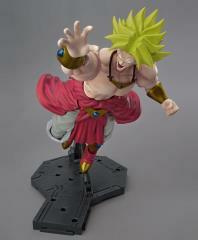 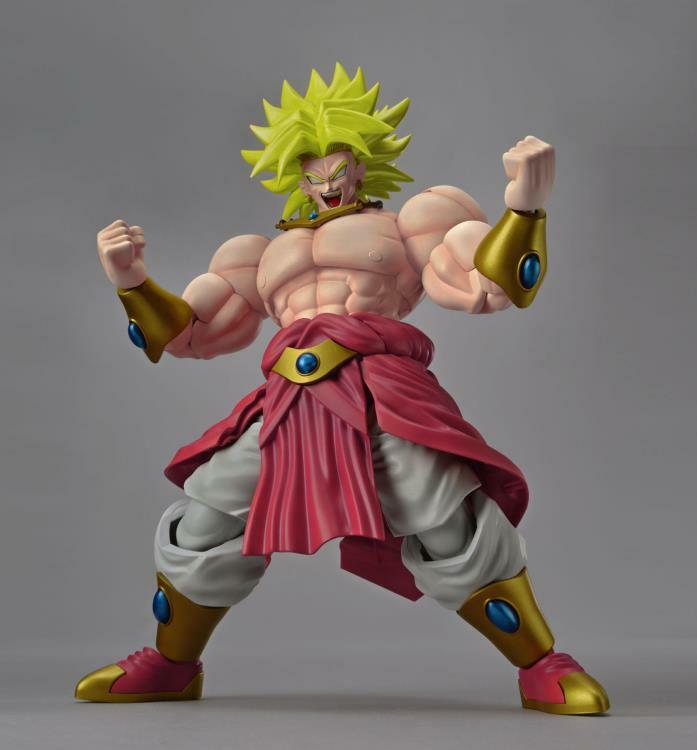 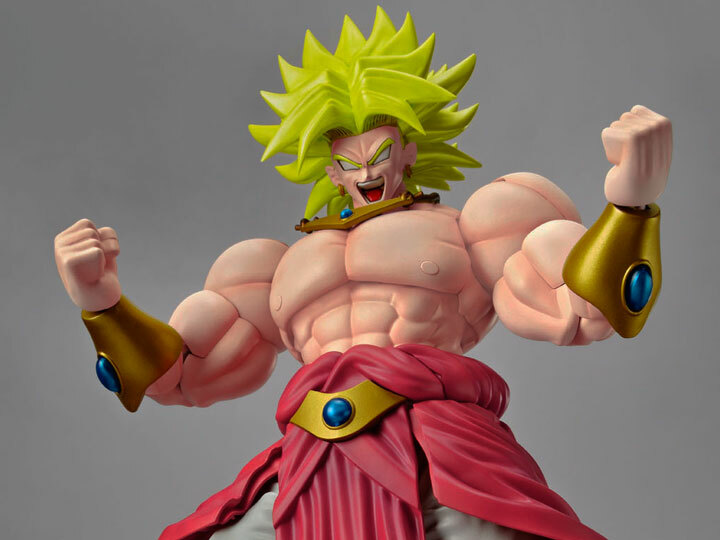 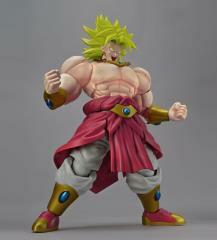 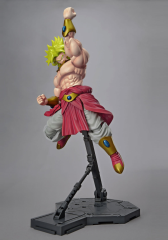 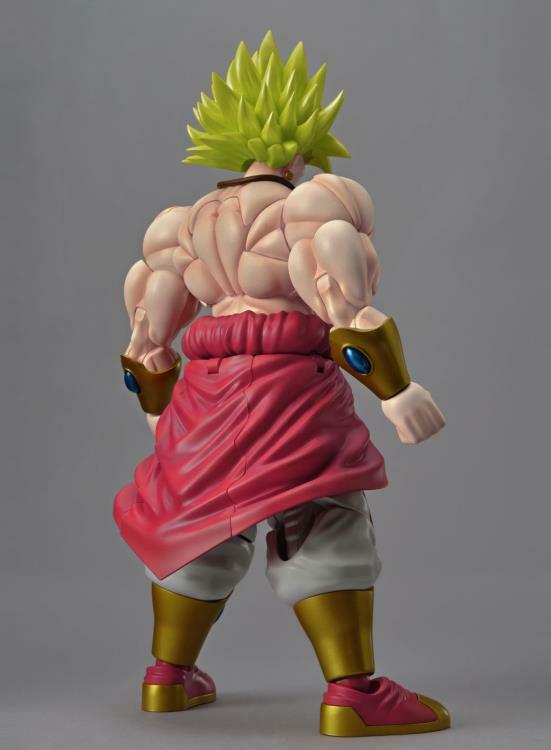 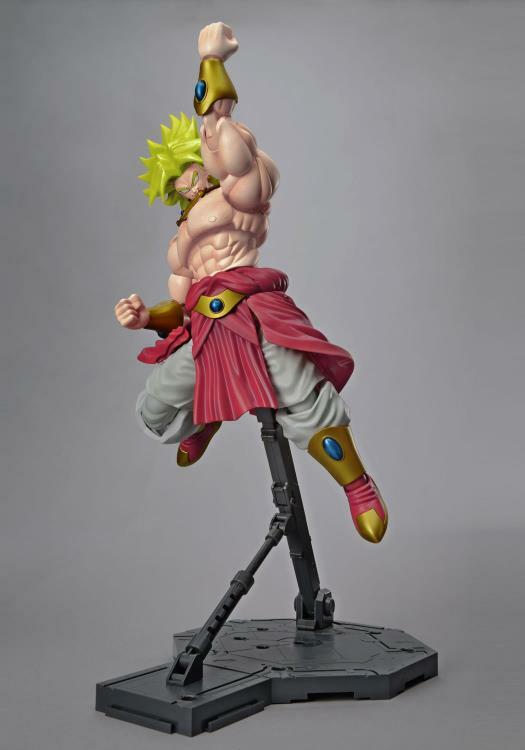 From the movie Broly: The Legendary Super Saiyan comes the newest Figure-Rise Standard addition! This model stands taller and bulkier than the other Figure-Rise Standard characters but still maintains the poseability of the Figure Rise Standard line due to the upgraded Muscle Build System, the back joints can be pulled out to create even more dynamic poses. 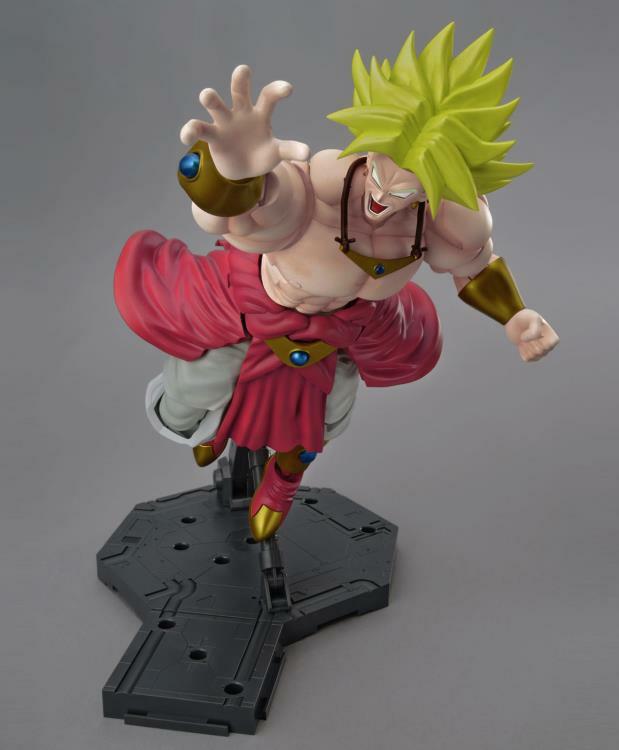 This model comes with two types of hands, both open and closed, and 2 facial expression pieces; one for his normal face and one shouting face. 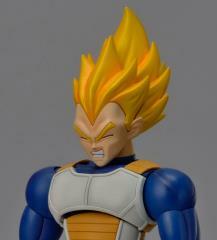 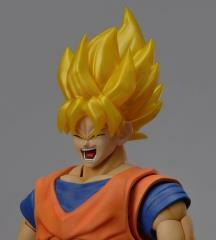 He also includes the iconic damage faces of Super Saiyan Goku and Vegeta! 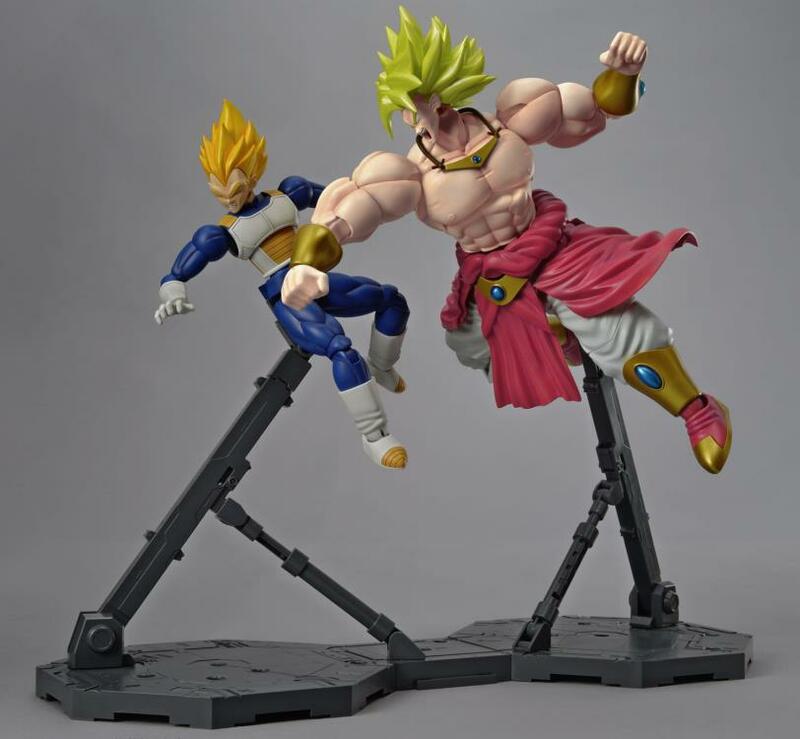 Model includes bonus damaged faces of Super Saiyan Goku and Vegeta!